Welcome home! 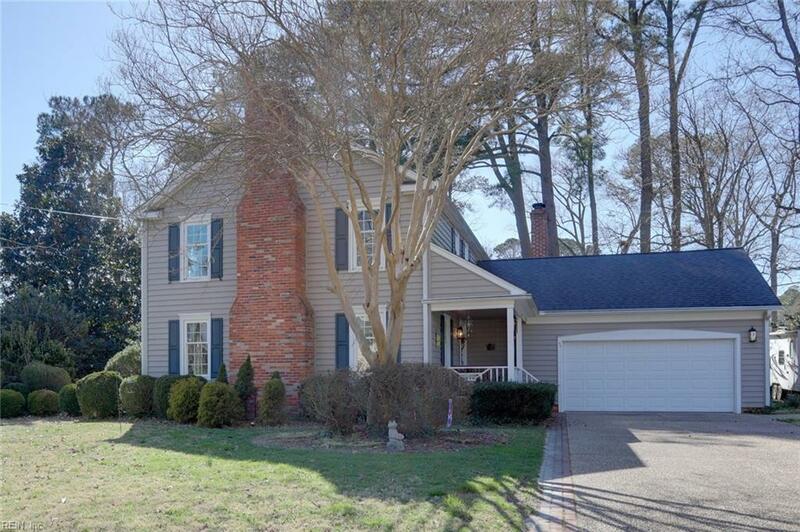 This beautiful colonial is located in a perfect spot its in a quiet cul-de-sac in the Maxwell Gardens neighborhood, near Langley and Fort Eustis military bases, Christopher Newport University, and many local dining and shopping options. 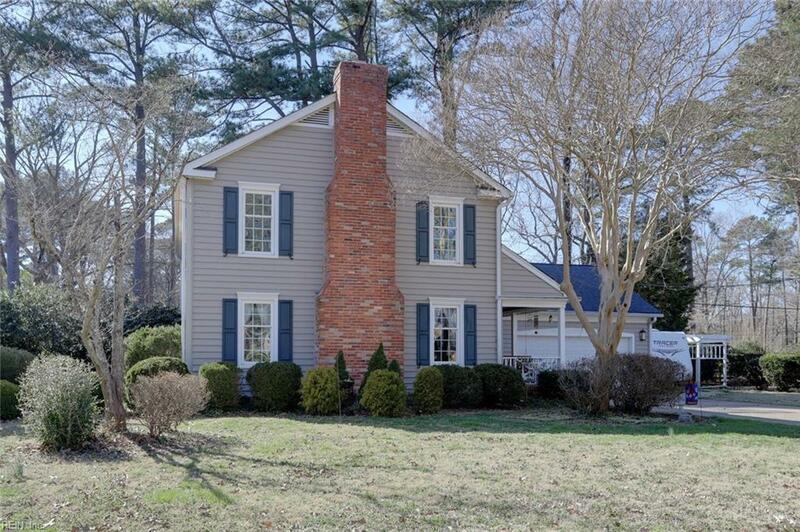 The colonial-inspired details in the house abound from the gleaming hardwood floors to the brick fireplaces and mantles, to the beautifully updated kitchen. This home is painted in tasteful neutral colors, allowing you to Pinterest to your hearts content. The master suite includes a newly remodeled bathroom vanity with gorgeous granite counter-tops. The bedrooms and their accompanying closets are spacious. 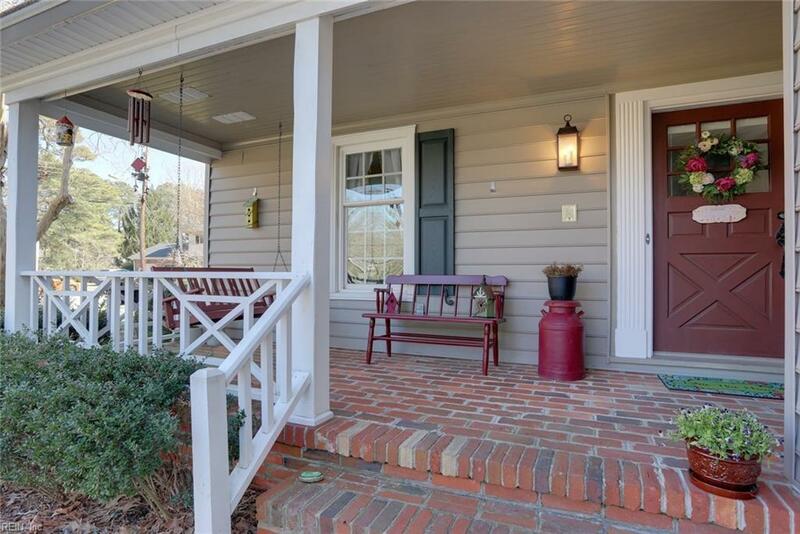 Swing on the relaxing front porch while sipping on coffee or play by the koi pond in the large, dreamy backyard. 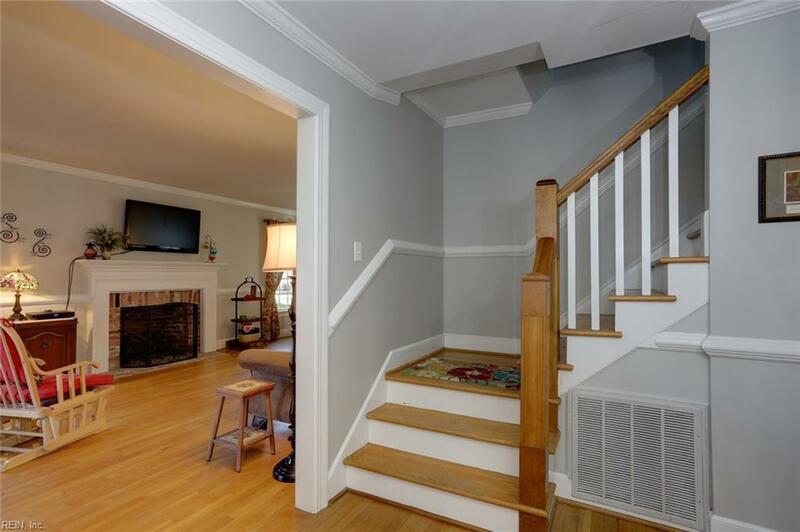 This home is worry free with the encapsulated crawl and newly updated dehumidifier. All thats left is for you to move in!